Next Do you have Osteoarthritis? If so, then CBD can help. 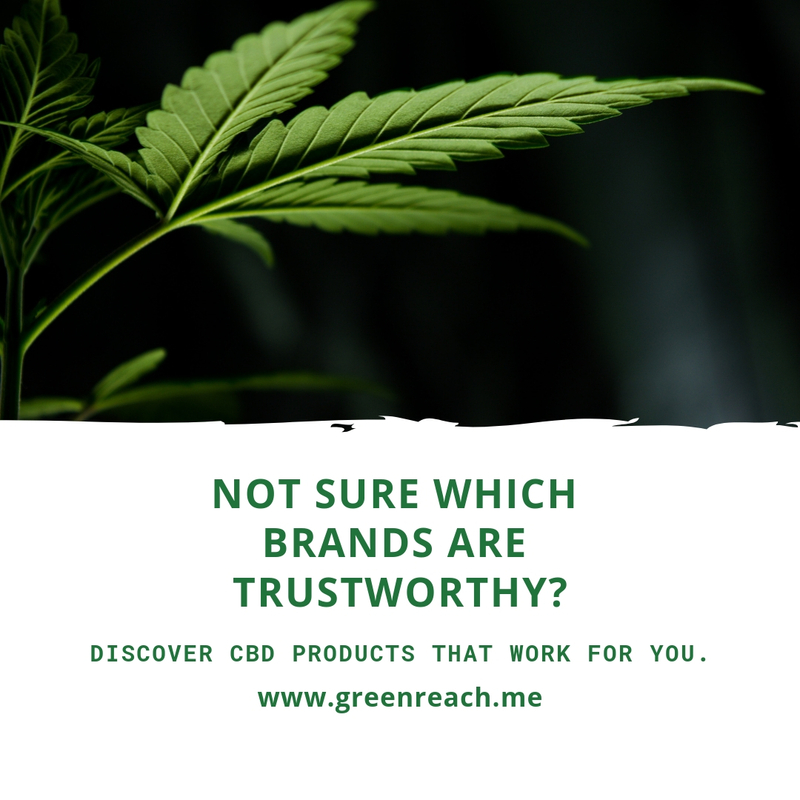 For many years I have suffered from schizoaffective disorder, so when I heard about a study that set out to prove that CBD was effective at treating schizophrenia I was elated. I currently take Abilify and Depakote, which paired together are amazing at treating my symptoms, which include delusional thoughts, auditory hallucinations, and mania. I consider myself extremely fortunate that the only side effect of pharmaceutical drugs is that I feel dampened at times like my personality isn’t as pronounced as it usually is. Typically, I can cope with that, but I am becoming more and more curious about making the switch to CBD alone to help me with my disorder. This research is in its infancy so I will still take my medicine, but I will wait with bated breath on the results of a full trial. In the meantime, here is an article that I wrote on the recent findings of the study. Researchers at the Illawarra Health and Medical Research Institute (IHMRI) have been researching the effects of CBD on schizophrenia. There are numerous negative side effects of schizophrenia, including delusional thoughts, feelings, auditory hallucinations, visual hallucinations, as well as social withdrawal and dampened emotional expression. In previous studies, CBD has been shown to have positive effects on illnesses like Alzheimer’s disease as well as stroke. The cognitive impairment associated with schizophrenia is the reason why researchers began their study on CBD because CBD(Cannabidiol) is known to improve learning, memory, and attention. Utilizing a rodent model of schizophrenia PhD candidate Ashleigh Osborne and her supervisors, Dr. Katrina Green and Professor Nadia Solowij from the University of Wollongong (UOW) found that CBD(Cannabidiol) could restore recognition and working memory, as well as social behaviors to normal levels. “These findings are interesting because they suggest that CBD(Cannabidiol) may be able to treat some of the symptoms of schizophrenia that are seemingly resistant to existing medications. In addition, CBD treatment did not alter body weight or food intake, which are common side effects of antipsychotic drug treatment.” says Dr. Katrina Green. While the team was very excited to see the effects of CBD(Cannabidiol) on this model of schizophrenia they also say that there is more testing needed to understand if CBD works on the human model of schizophrenia.